GO SHOCKERS !!!!!! 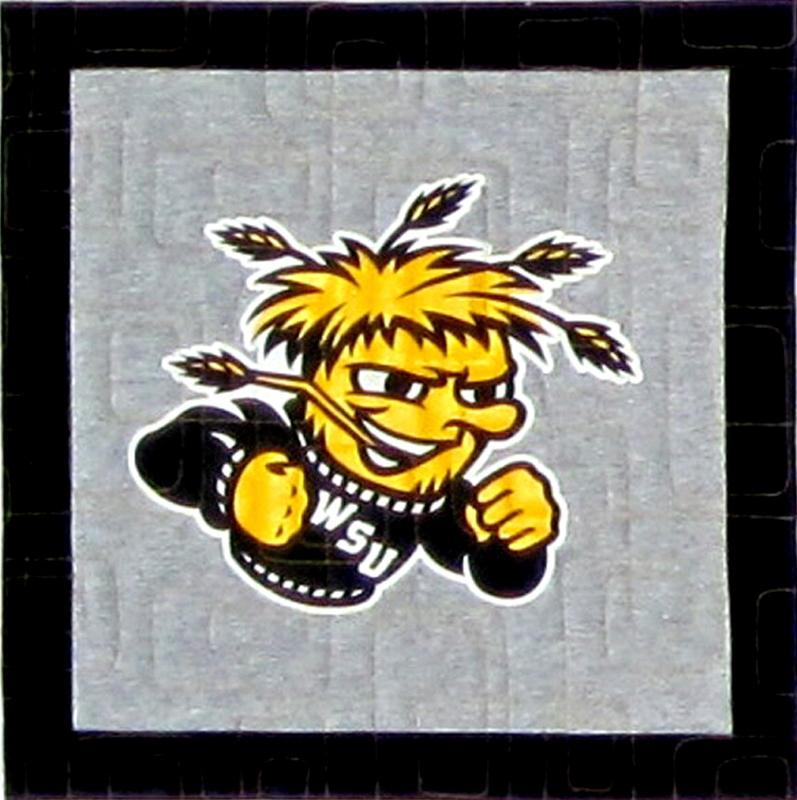 Can’t help but be excited about the Wichita State Shocker basketball team ! I don’t normally follow basketball at any level, but find myself caught up in the talent and the classy character of these young men. This is a block of 5 in bedrunner model I made for my TRIPLE PLAY BEDRUNNER pattern. The pattern includes instructions for t-shirt blocks, large print blocks, or sampler blocks. Silly me, at this point I can’t figure out how to get a full pic of the runner without getting blurry – will keep working on that. Anyway, GO SHOCKS !!!!! !